We are a close community, and any community is at its best when it helps and supports one another. 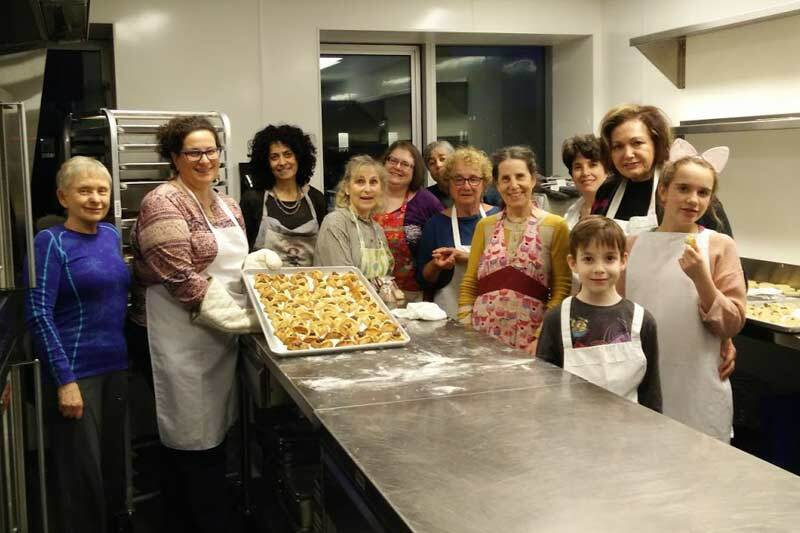 Congregation Beth Israel offers a wide range of volunteer opportunities for all ages. We’ll work with and support you as you explore the richness and opportunities that Jewish life provides. 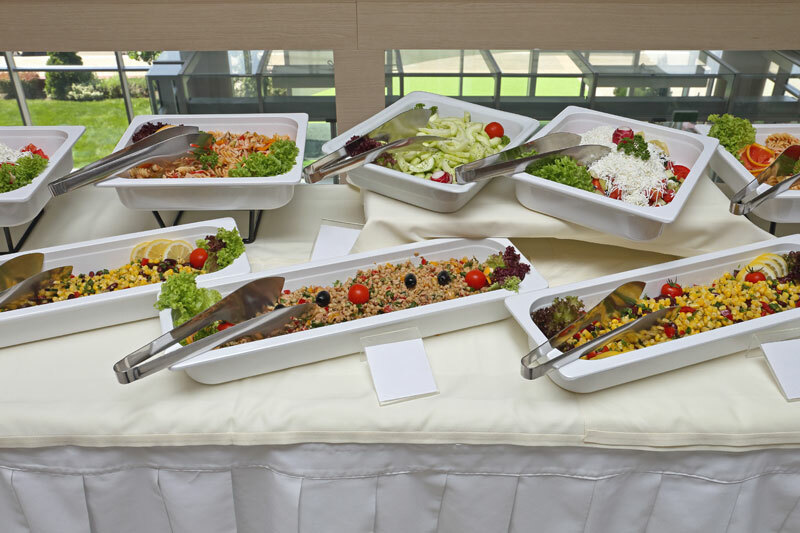 We believe it’s important for us to hear your opinions… and how better to do this than by joining a committee? We have programs throughout the year for young families (with children roughly 0-5), children and teenagers at every age level, young adults, retired adults, and everyone in between! Send a tribute card to honour someone special, celebrate a special occasion or Simcha or to extend sympathy on the loss of a loved one. Want to honour someone special? 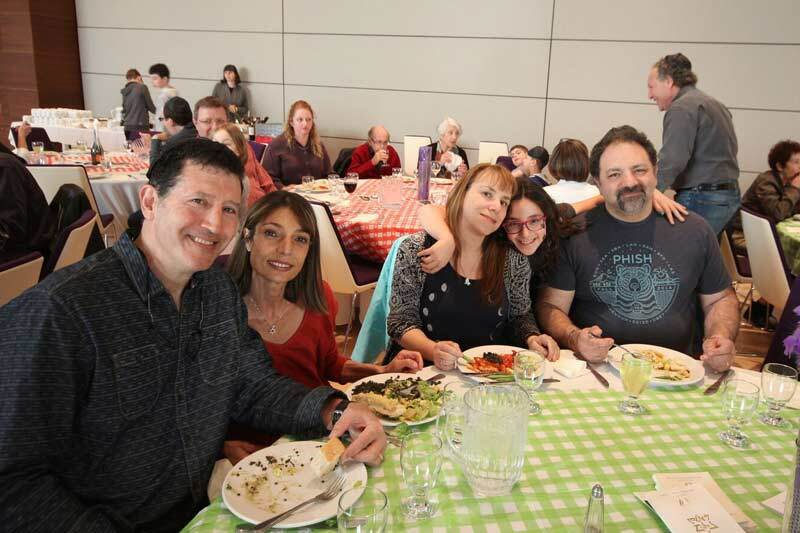 Sponsor a breakfast,Snack n’ Yak, or Kiddush lunch at Beth Israel. 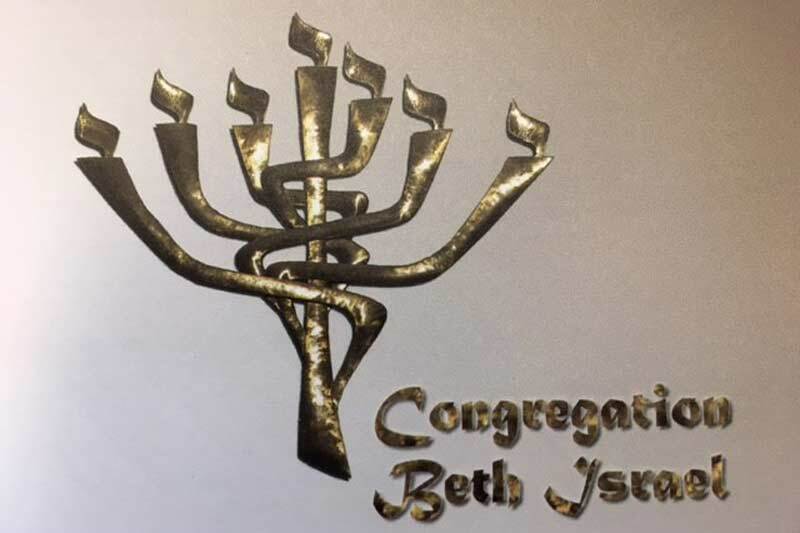 The Friends of Beth Israel annual campaign is in its 17th year and supports our programs and services and has raised over $900,000 to date. 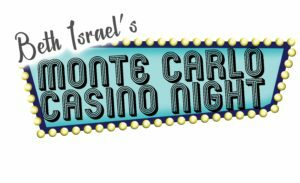 Beth Israel’s Monte Carlo Casino Night helps raise funds to support our youth programs. 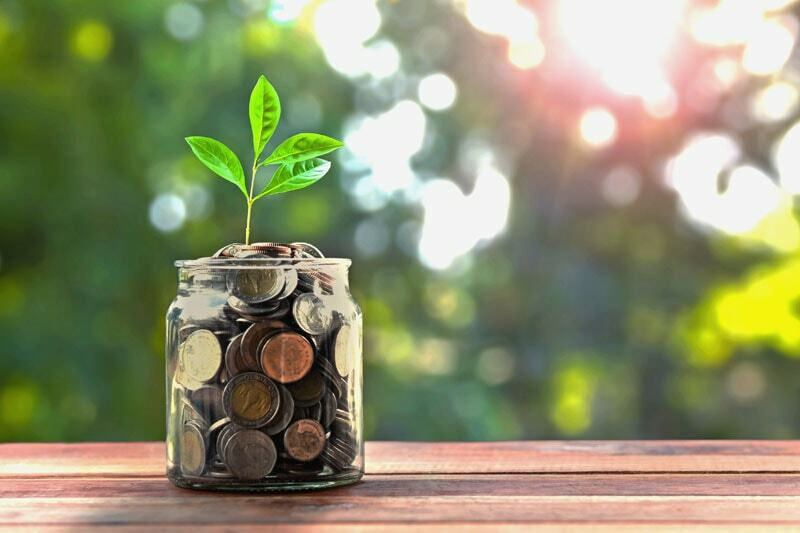 Funds raised through our annual fundraising event support attendance at youth conferences, cover rising costs for our Hebrew School textbooks, and provide leadership training.